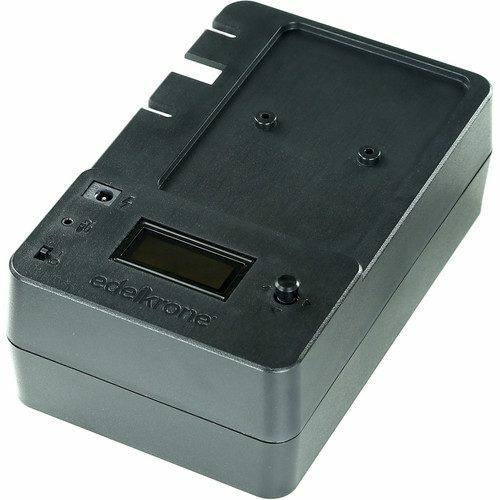 The Edelkrone SliderPLus Target Module for Edelkrone allows you to easily capture curved and parallax shots with the SliderPLUS and SliderPLUS PRO sliders. The target does not need to be placed on the center of a curve. After entering the distance and direction of target, the module locks on it and follows it perfectly. It eliminates the need to find or setup tables for curved shots. With responsive motion control technology, the module calculates its actions in real-time depending on your actions.